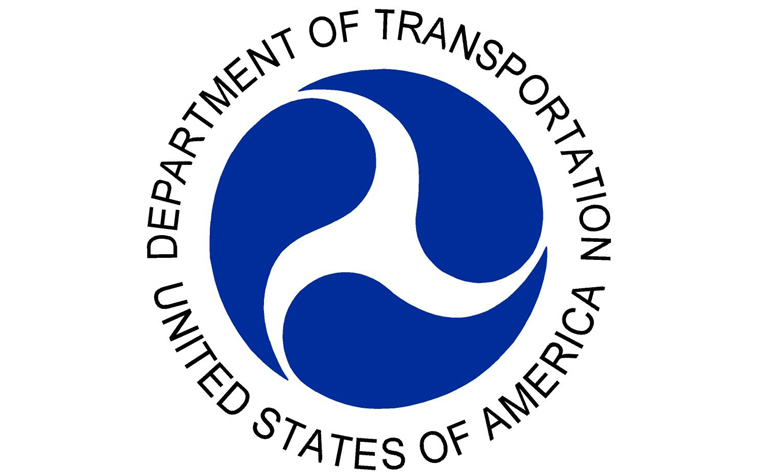 The Small Business Administration has issued an A+ to the Department of Transportation (USDOT) in its annual scorecard, noting that the agency meets requirements in contracting. This scorecard provides information on how each federal agency performs in meeting socio-economic contracting goals with small businesses. Under President Obama, the USDOT has awarded approximately $14.1 billion in contracts to small businesses since 2009. Nearly $5.2 billion was awarded to small and disadvantaged businesses, and $1.3 billion was awarded to small businesses owned by women.